Organic, what does it mean? BioFan is FZ Organic Food’s brand for the supermarket channel. Through BioFan, we make organic food affordable, available and accessible for consumers at supermarkets too. The products you know from the natural food channel are now available in the supermarket through BioFan. The BioFan range consists of a carefully selected line of products from the natural food channel, for which there is also a market in ordinary supermarkets. 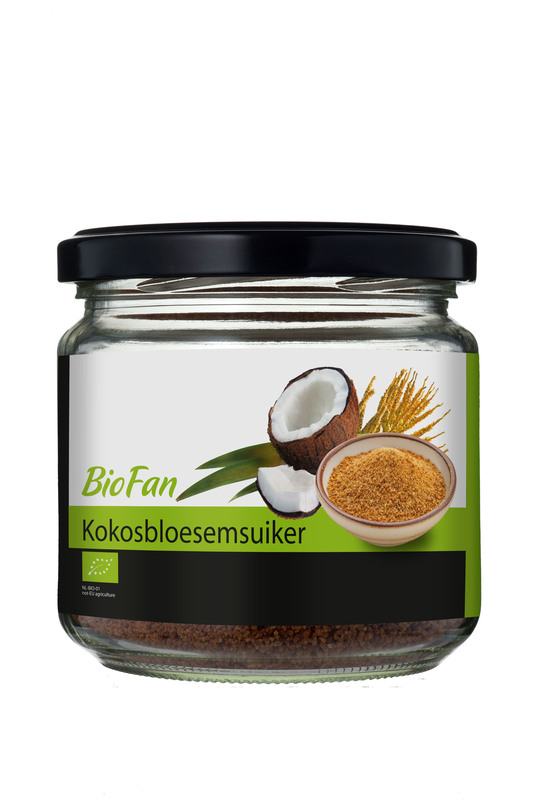 Examples of these products include coconut oil, agave syrup and coconut blossom sugar. If you would like further information, are interested in including items from BioFan in your range or already sell Biofan and are looking for a product specification, pack shot or other information, please email info@fzorganicfood.com. Meer weten over FZ Organic Food?